Within the next few years, self-driving cars are expected to be common vehicles on American roadways. In fact, test models are currently in use now, and one was recently involved in an accident in Tempe, Arizona. Who is at fault in such a case, the car manufacturer or one of the people involved in the crash? The car accident lawyers of Nagle & Associates, PA, based in Winston-Salem, North Carolina, set out to answer that question below. The exact details of the self-driving car accident will likely have the most bearing on who is ultimately found to be at fault for the crash. If another car runs into a driverless vehicle that is stopped at a red light, then the first car would probably be liable for any damages. But if the driverless car is the one in error, then the vehicle's manufacturer could possibly be held accountable as long as the human passenger had no role in the crash. A driverless car manufacturer might choose to take on full responsibility for accidents their vehicles are involved in; Volvo, for instance, said it would take total liability for accidents involving their cars while in automatic operation. But other manufacturers aren't quite as generous. Tesla, for example, has clearly denied any liability for accidents in their self-driving models. In short, establishing fault may come down to the position your car's manufacturer has taken. In any car accident, driverless or not, the testimony of eyewitnesses can be crucial. Given the novelty of self-driving cars, it's only natural that people will stop and look; this could actually be to your benefit if you're in a crash. A witness may be able to provide an account of the accident that helps establish a case in your favor. 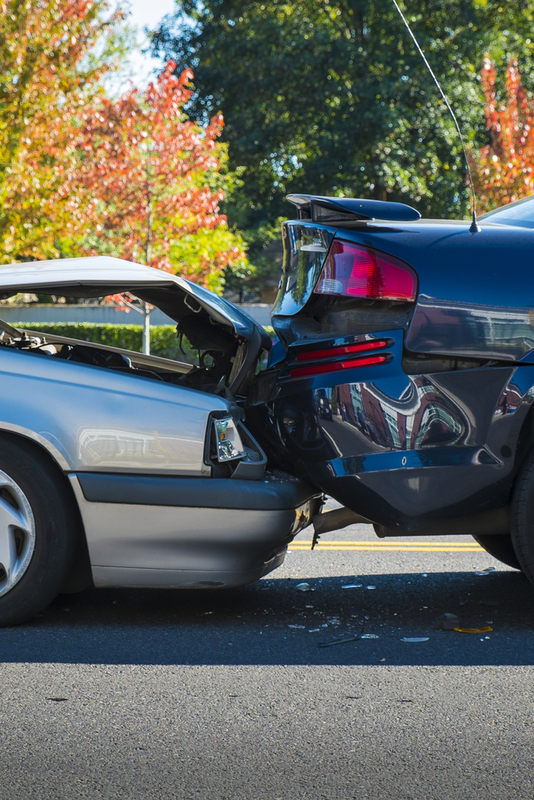 The car accident lawyers of Nagle & Associates, PA, have locations in Winston-Salem, Raleigh, Wilmington, Hickory, Asheville, and Greensboro. Call (336) 723-4500, visit their website, or connect with them on Facebook or Twitter to schedule a consultation with a car accident lawyer; they also offer representation as a personal injury attorney and motorcycle accident lawyer. By understanding liability issues with self-driving cars, you can better ensure your safety and the safety of others should you encounter one on the roads.